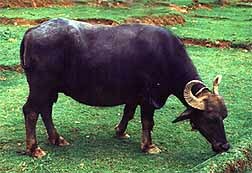 A Literature Guide for Water Buffalo Days is in Tales for Two Centuries. 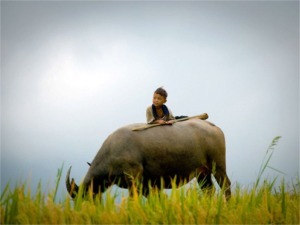 The life of a young boy growing up in the highlands of prewar Vietnam, was filled with adventure and excitement with a gentle, yet powerful water buffalo named Tank as his friend. A literature guide for WATER BUFFALO DAYS is included in the Kids Wings collection, Tales for Two Centuries in a spiral-bound book. If you would pay $12.95 for I Was a Third Grade Science Project that is one of the literature guides in Tales for Two Centuries, you will love all 20 guides for just $15! That's about $.75 each! Click through the titles and you'll agree that $15 is a great bargain for these amazing lesson plans and activities! Order soon because this offer only lasts as long as our supply.